Would you like your company advertised on this page? 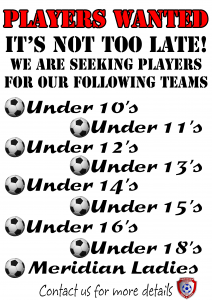 Prices start from as little as £25.00 per annum. Use the Contact Us link and we’ll be happy to discuss your requirements. 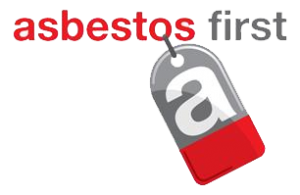 Asbestos First, established in 1988, is a professional organisation, specialising in Asbestos Management, Surveying and Remediation on a national scale for both the commercial and domestic sectors. 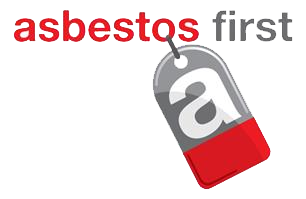 Asbestos First have a proven track record for delivering an efficient service to both our commercial and residential clients. Whether you simply need advice or require a total site solution, Asbestos First will work to the same high standards, conforming to every regulation applicable to the sector.